We are excited to be offering Music Technology AS and A level next year alongside Music GCSE and A Level. We are also offering the opportunity for students to have individual music lessons for any level from beginners including music theory and exams preparation. 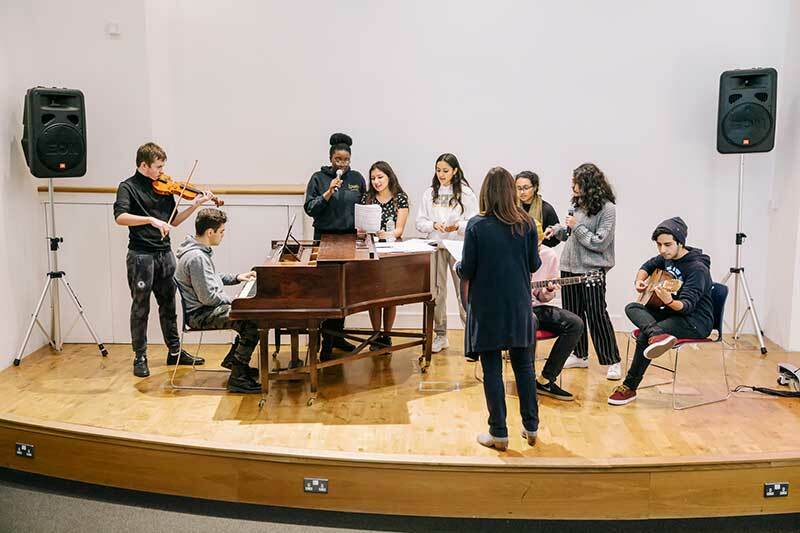 We have a team of visiting music teachers for Strings, brass, percussion, guitar – bass and acoustic. So changing schools does not mean giving up your musical instrument and it can also be an opportunity to try something new.